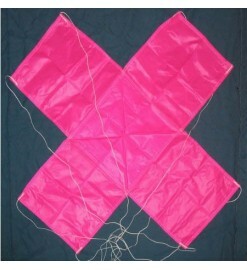 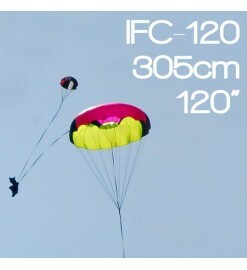 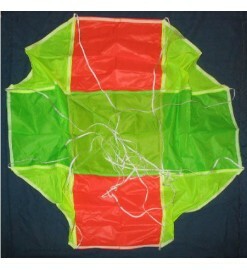 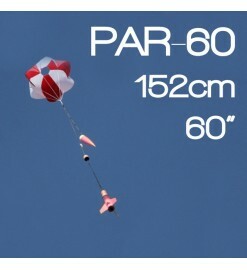 Professional nylon parachutes for large rockets or for rockets using hoigh power motors. High Power There are 16 products. 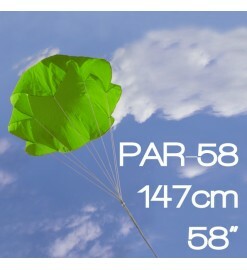 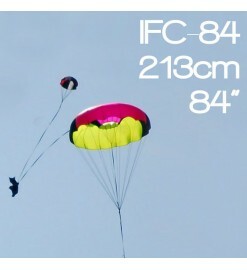 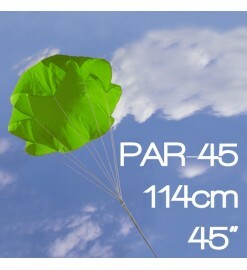 Parachute PAR-84 - Public Missiles Ltd.
Parachute PAR-72 - Public Missiles Ltd.
Parachute PAR-60 - Public Missiles Ltd.
Parachute PAR-54 - Public Missiles Ltd.